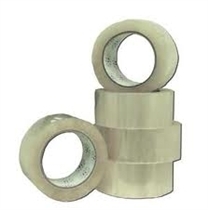 Tan Acrylic Tape 2" x 110 yds. 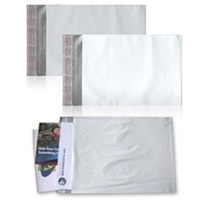 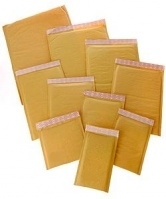 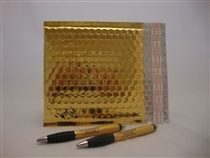 x 2.0 Mil Poly Bubble Mailer - 8.5" x 14.5" Kraft Bubble Mailer - 8.5" x 12"
Kraft Bubble Mailer - 4" x 8" Poly Bubble Mailer - 6" x 10" Kraft Bubble Mailer - 9.5" x 14.5"
Poly Mailer - 7.5" x 10.5" Stayflat Plus White - 7"x9" Kraft Bubble Mailer - 5"x 10"
Stayflat Plus Kraft - 6" x 6" Kraft Bubble Mailer - 10.5" x 16" Poly Mailer - 12" x 15.5"
Poly Bubble Mailer - 5" x 10" Kraft Bubble Mailer - 5"x 10" Kraft Bubble Mailer - 14.25" x 20"
Poly Mailer - 12" x 15.5" CLEAR Acrylic Tape - 2" x 110 yds. 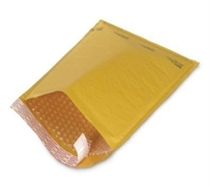 x 1.8 Mil White Reverse Tuck Cartons - 4" x 4" x 6"
Packing List - Panel Face 4.5"x5.5" - Orange 100 pcs Poly Mailer - 24" x 24" Poly Bubble Mailer - 12.5" x 19"